VICTORY Siyanqoba is reviving Pantsula Jive through what they call The Hitler Effect — a bi-monthly platform initiative, which admires Adolf Hitler's resilience, selflessness of purpose, undying spirit to achieve as well as his mantra of never give up, never tire, never surrender. In an interview with Standard Style, Victory Siyanqoba director Desire Moyo said they were now creating more unique and innovative spaces for different art genres, in this case the Pantsula Jive. 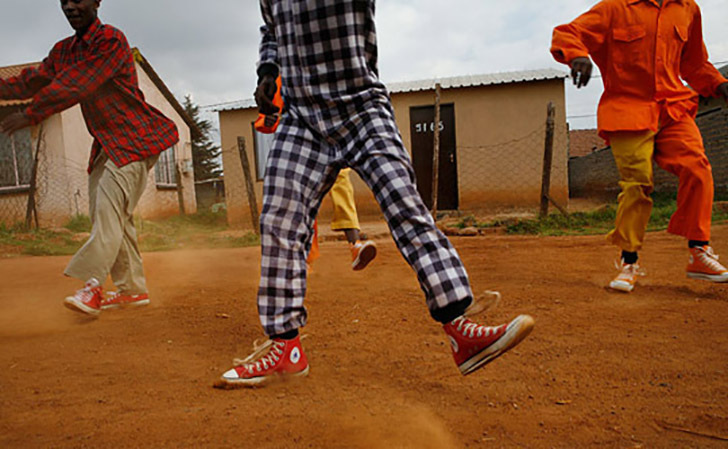 "Bulawayo has over 20 Pantsula dance crews, uncelebrated and unsung. Our 2019 edition saw three such groups and their performances, which were stunning," said Moyo. "Yet we realise there is a gap in the mainstream and there is need to elevate this genre to the level of other dance genres like those done by most contemporary African dance groups. "This is a creative arts powerhouse whose vision is to redefine innovation in the arts! Thus, me there, and my role is devising township-based events." He described Victory Siyanqoba as an embodiment of a generational desire for artistic freedoms. "Omapanstula beKasi have been despised and unpackaged for proficiency in the arts sector, yet they have talent and creativity we so desire," he said. "This initiative is a by-monthly platform, which admires Adolf Hitler's resilience and never to surrender (attitude). He was such a fine specimen of a visionary who, despite his stature, built Germany. He used what he had within himself. "He was an orator, a demagogue, an electrifying speaker who could convince an Eskimo to purchase a refrigerator. Equally so, the Pantsula dance groups in the townships need to emulate such spiritual vigour and passion to concretely establish their brands within the arts spaces koBulawayo and beyond." He described the arts industry as a battlefield of creativity where the well-connected survive. "It's not a question of creative know-how, but a creative know-who," he said. "This is my challenge to engage the Pantsula groups and say it's about all about collectivity and falling forward."